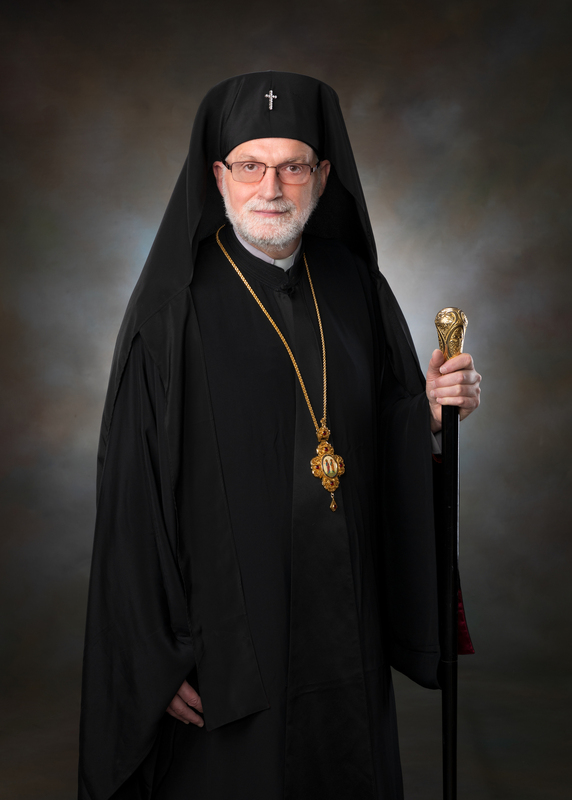 His Eminence Archbishop Mark will celebrate Divine Liturgy with St. Justin Martyr on Sunday, February 17th. This will be the Sunday of the Publican & Pharisee. Last year, we were blessed to have His Eminence with us for the ordination of our assistant priest Fr. Jacob Hatch into the Holy Priesthood. Click HERE to view the service.